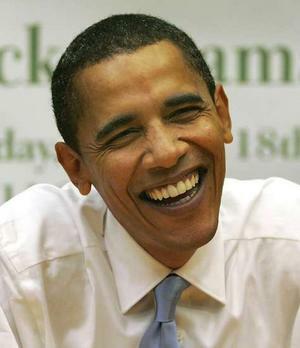 It was not untIl the 4th of July that everyone adopted the Declaration of Independence. Philadelphia had a celebration with a parade on July 8. Regardless of the original dates, Philadelphia, for quite some time now, has been celebrating the ideas, the spirit, and history of our Declaration, in its week long ‘Welcome America Celebration’, in early July, sponsered by Sunoco. Philadelphia is the place to be on the 4th of July. See you on the Parkway. Don’t myth it. It was on this day in 1787 that delegates first began to meet in Philadelphia to start writing a new Constitution for the country. They kept the deliberations a secret as they abandoned the previous Articles of Confederation in order to fundamentally change the way the new country would come together. It took them just over four months to finish redesigning the foundation of the United States of America. Not bad, if you ask me. PhillyHistory.org is a site you want to vist often. It is so interesting you better be prepared to browse around for at least an hour. The site is actually a part of the Philadelphia Department of Records, Archive Division. It is filled with a million images and photographs of places throughout the city. Not just important places but streets, theater’s, bridges, places of everyday life. These were accumulated over the years by city workers who were taking pictures of violations, improvements, street work, new construction, before and after shots, and some smart person made sure they were not tossed into the trash every ten years or so. This collection dates back to the 1860’s. So there are some very cool pictures from when photography first became available and even some engravings and drawings from other sources. You can search on the site many different ways. I got some hits on a ‘movie’ search but many more when I searched ‘Theatre’. You can search by street, year, keyword. Best part is you can purchase a copy of your favorite image for as little as $10., and it can all be done online. My only regret is I will be spending too much time on the site and possibly buying too many photos. Another postcard from my great-grandmother’s postcard album. 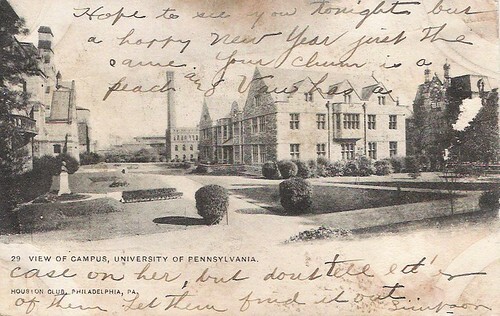 This one is dated January 1905 and is of the Houston Club at the University of Pennsylvania, now known as Houston Hall. I took a drive out to New Town Square today to visit my 86 year old great-aunt. While I was there, she sent me to look around the storage area in her basement to see if there was anything I wanted. I came out with two very dusty old bags of snapshots and photo albums. I don’t think anyone has looked at these in over 25 years. The newest picture I found, at the very bottom of an ancient (although very sturdy) Acme bag was a poloroid of my mom and me when I was about three months old (I’ll be 28 in about a month). The postcard above came from my great-grandmother’s postcard album. 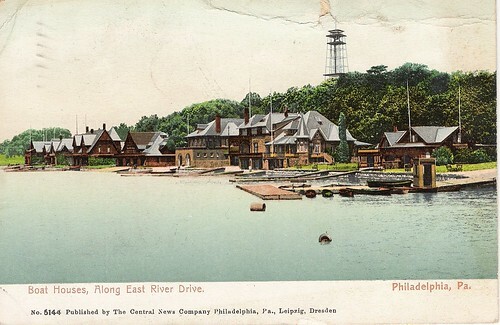 It was sent to her home in West Philadelphia from the Broad Street Station on May 27th, 1905.